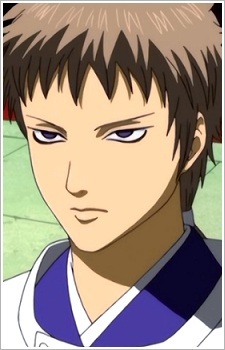 Ketsuno Seimei is the current head of the Ketsuno clan. He is a genius and is considered to be the strongest onmyoji in the clan's entire history. He is also the brother of Ketsuno Christel. Seimei is strict and hard-working, but also cares a lot for and worries about his sister Christel. Ketsuno Seimei is currently working to protect the Bakufu and Edo by foretelling disasters and ill omens. For this purpose he has stationed over 1000 of his shikigami all around Edo as his "eyes". It's his duty to process the information the shikigami send, use it to determine which direction the nation is heading in and how the Bakufu should act.